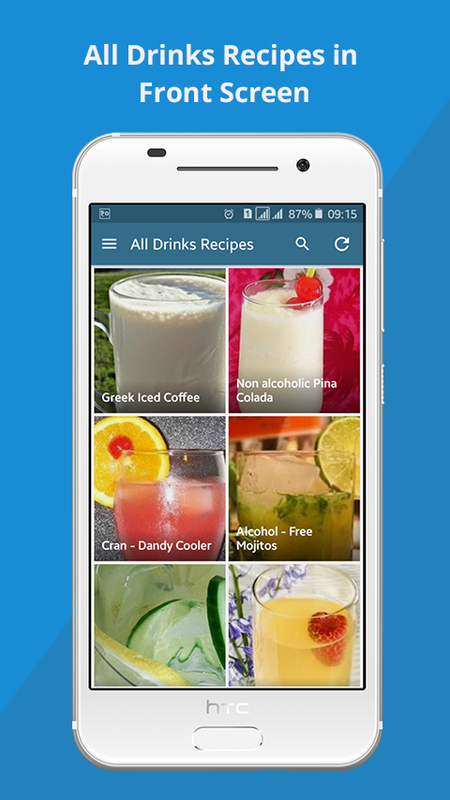 Drinks Recipes - Cocktails Bar is free android app covering hundreds of amazing drinks recipes. Whether you are a hotel management student, teacher or professional bartender, this app can help you to discover and test new cocktails, mocktails, hot and cold drinks, smoothies, tea and coffee etc. every day. 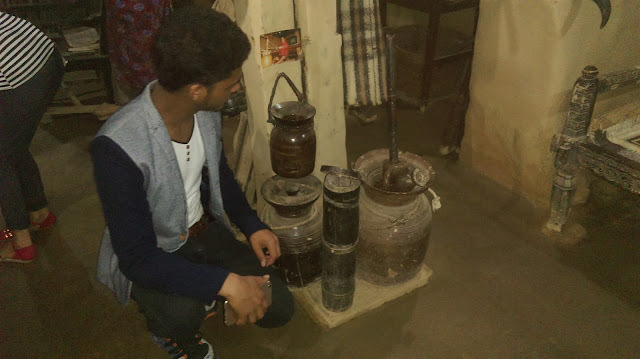 Do you have alcoholic drinks, some fruits or juices and wonder what cocktails you can make? This app is actually there for you.